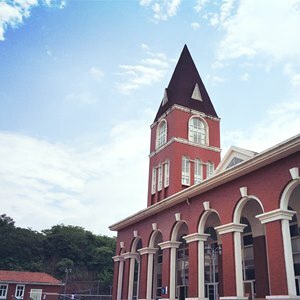 The names of Léman’s four houses are drawn from the mythological traditions of China, and each represents values that we seek to build in our students. 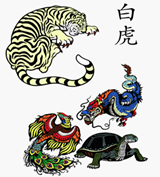 The tiger often represents strength and courage in classical Chinese stories. 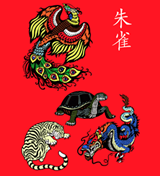 The phoenix represents virtue and reliability.The phoenix has been featured in carvings and works of art throughout China’s history. 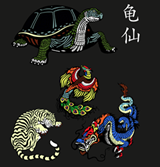 The tortoise represents longevity and wisdom and symbolizes persistence. 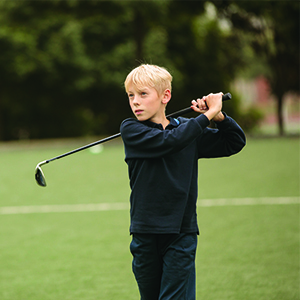 Inter-House competitions are held between four in-school “houses” – teams – which compete against each other in cross country, athletics, swimming, and the arts. 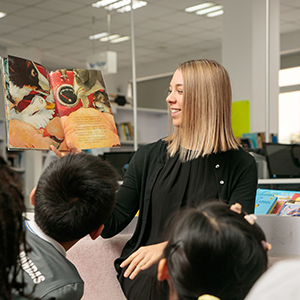 All students are placed in one of the four houses upon entering Léman, and remain within that house for the length of their enrollment at Léman International School – Chengdu. 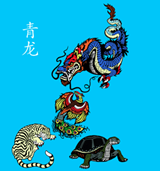 Each of the four houses – Zhu Que (Red Phoenixes), Qing Long (Blue Dragons), Gui Xian (Black Tortoises), and Bai Hu (White Tigers) – elects a captain in the fall for the school year. 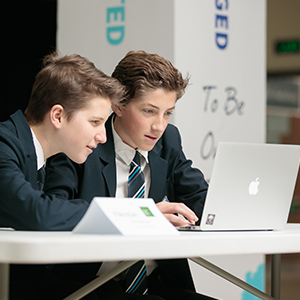 Through house competitions, students of different ages with a range of skills and strengths work together in teams. 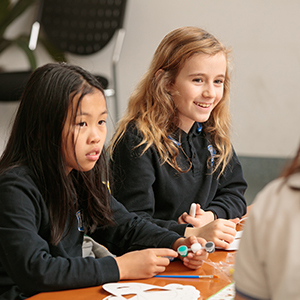 In this way, older students can support and mentor younger students while fostering team spirit and community. 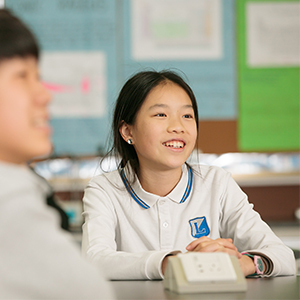 School uniform is an important aspect of being a student at LIS Chengdu. 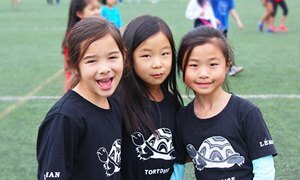 Physical education at Léman International School Chengdu is considered a cornerstone of every child’s learning journey.